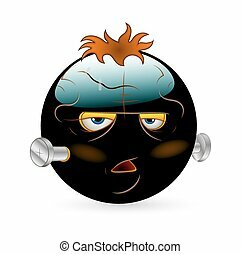 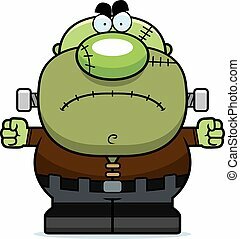 Angry cartoon frankenstein. 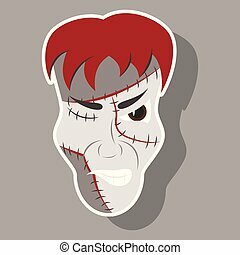 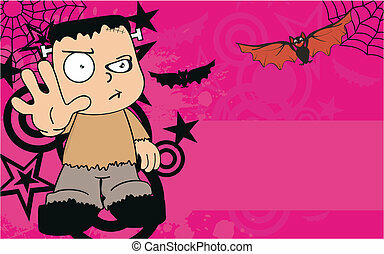 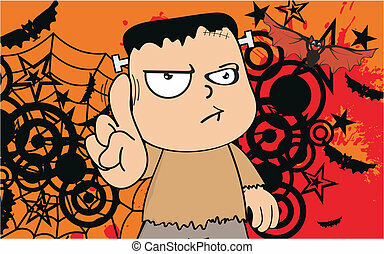 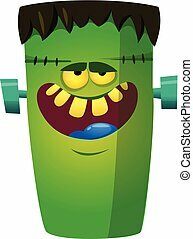 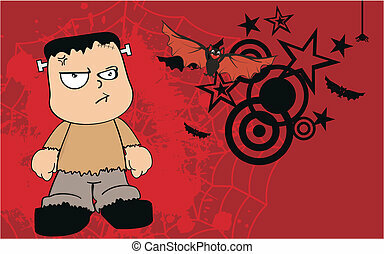 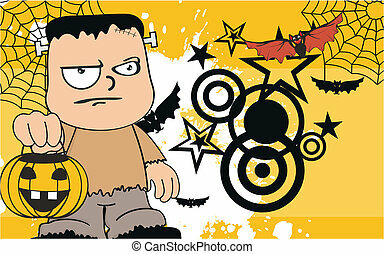 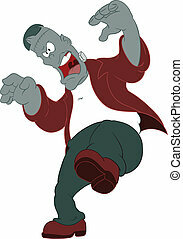 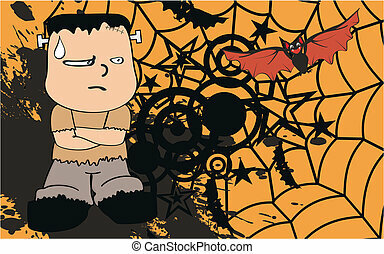 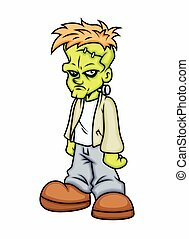 A cartoon illustration of a frankenstein monster looking angry. 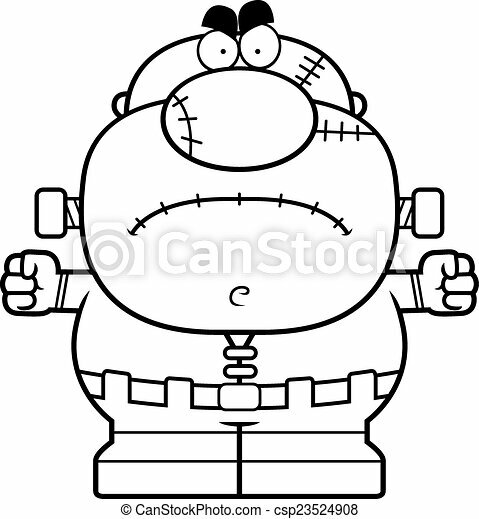 A cartoon illustration of a Frankenstein monster looking angry. 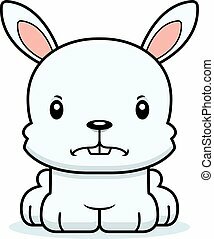 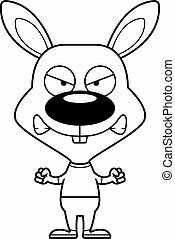 A cartoon bunny looking angry. 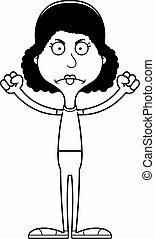 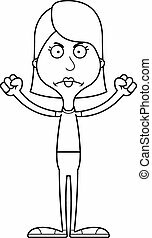 A cartoon woman looking angry. 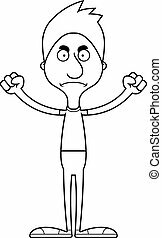 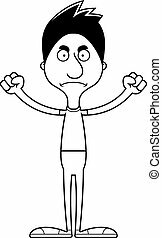 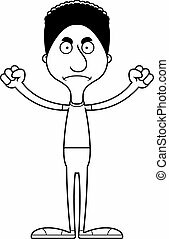 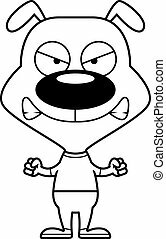 A cartoon man looking angry. 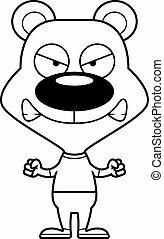 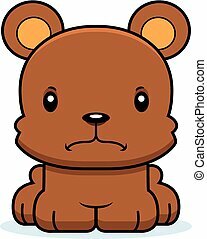 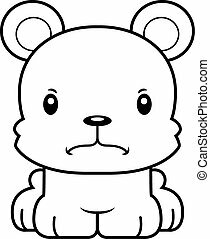 A cartoon bear looking angry. 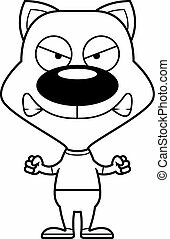 A cartoon kitten looking angry. 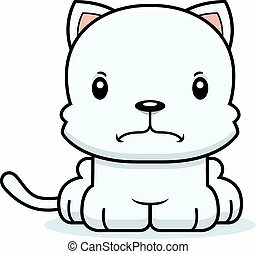 A cartoon puppy looking angry. 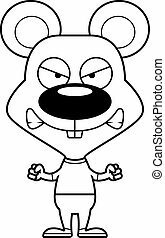 A cartoon mouse looking angry.